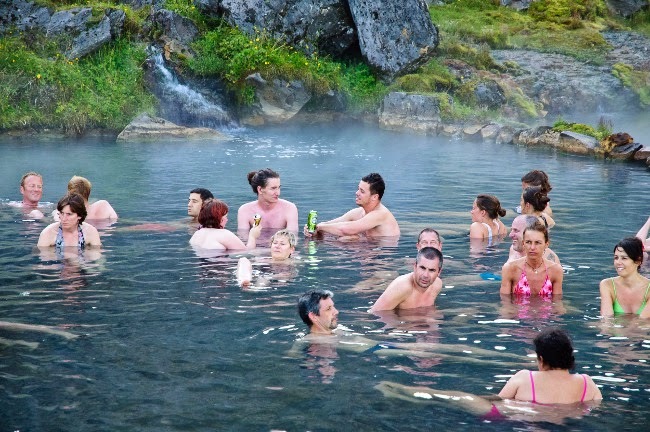 Here you are a list of 4 interesting novels to help you get to know the icelandic culture! Independent people is an epic novel by the famous Halldór Laxness, that received the Nobel Prize for Literature in 1955. The region of Vopnafjörður, in northeast Iceland, powerfully inspires this book about rural Icelandic life in the early twentieth century. 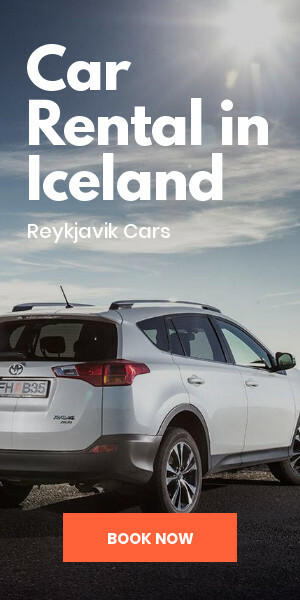 The story tells the adventures of Bjartur, a stubborn farmer with fixed ideas, who lives a modest life in an isolated location in Iceland, with his family. 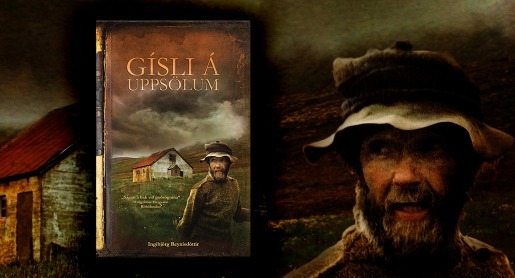 Bjartur, a former servant, stands up for his rights against others to gain independence, which he considers the most fundamental human right than anything else in the world. 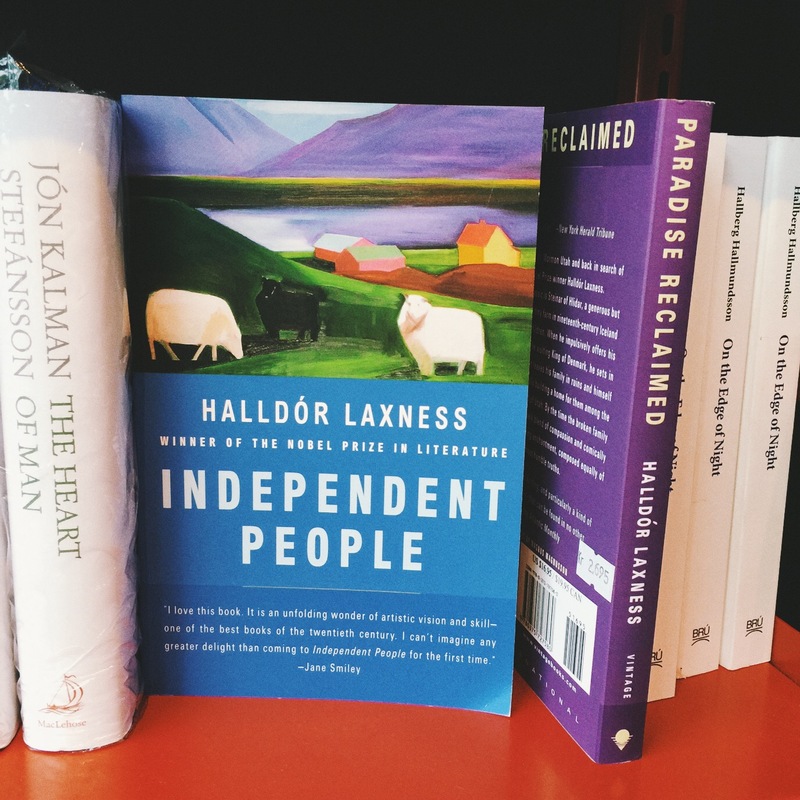 Laxness had passionate notions about independence and freedom, so dear to the Icelandic nation today, and displays in his novel the impact this passion can have on an individual and his family. 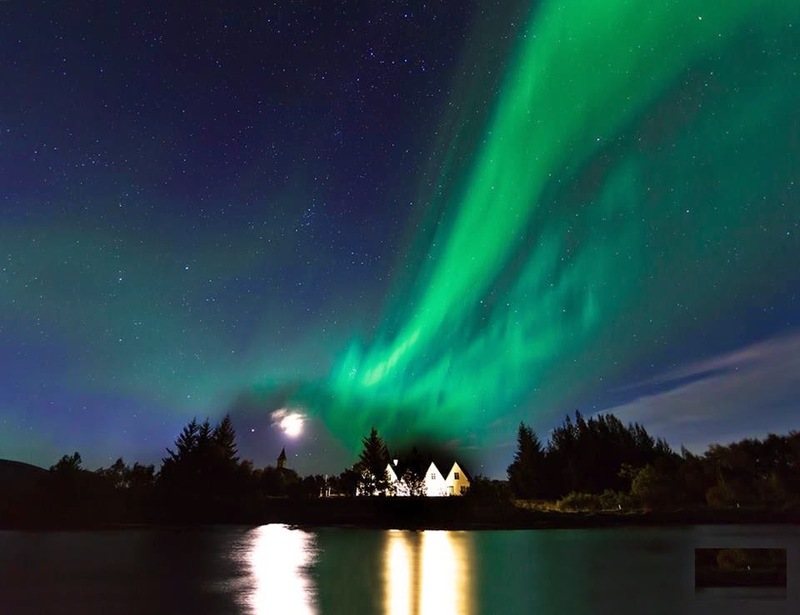 Independent People is a criticism of materialism and the already rampant capitalism in Iceland in the early twentieth century; the novel is as dark as a winter's evening in the north of Iceland with beams of sunshine here and there. 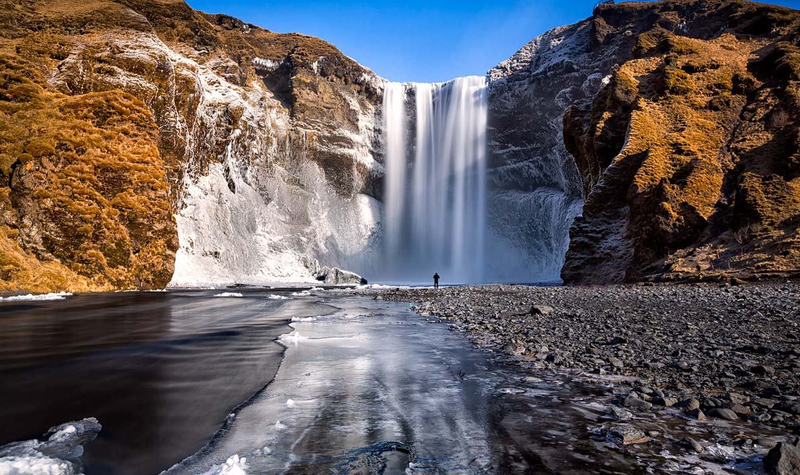 Detective Erlendur takes us on a journey to the east of Iceland, traveling amongst the landscapes of his childhood. 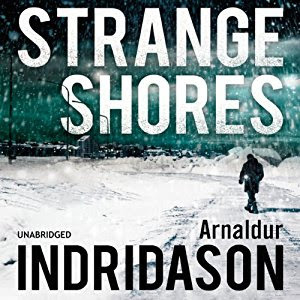 In this fourteenth novel that narrates his adventures, Erlendur leaves his Reykjavík apartment and goes East, to investigate a young woman's disappearance in a storm. While there, his investigation stirs the ghosts of his past. 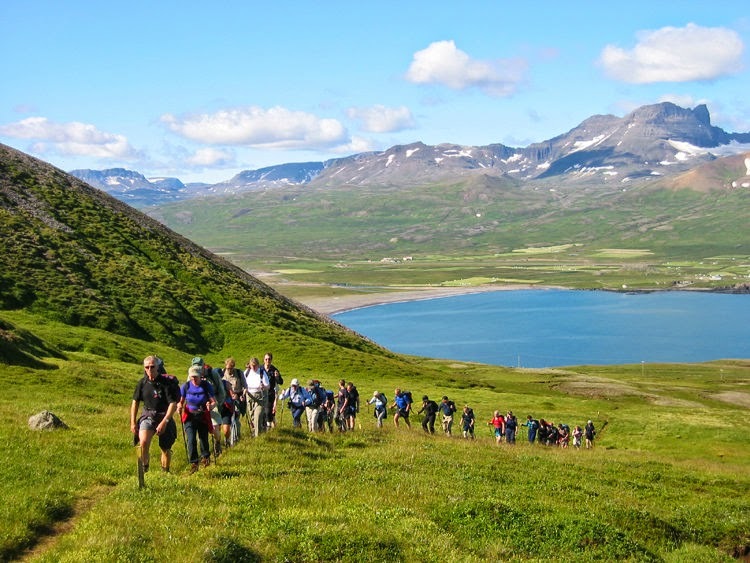 Returning to the Eastfjords to his family home, Bakkasel at Eskifjördur, he plunges into a moment in his life that has haunted him continuously. Years before, Erlendur and his brother Bergur got lost in the mountains during a snowstorm while helping their father gather sheep. 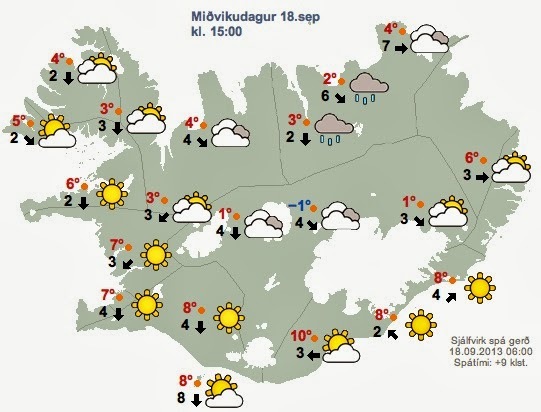 Erlendur was found safe and sound, but he never knew what happened to his brother Bergur. In Strange Shores, while investigating the trail of the young woman´s disappearance, he takes a detour into his past. 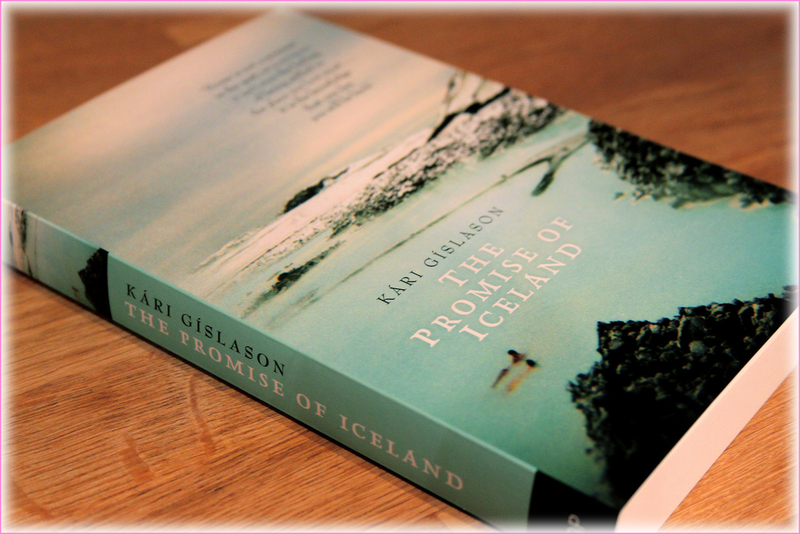 This novel tells the story of Kári Gíslason, who returns to Iceland in 1990 to meet his father, whom he heard about, but was never in contact with him. Born of an extramarital affair between a British mother and an Icelandic father, Kári Gíslason decides, twenty-seven years after his birth, to break a promise he made to his parents. 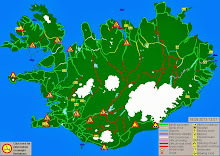 The promise was not to reveal his father's identity, a respected married man owner of an Icelandic company and has five children. Kári wishes to contact his half-brothers and sisters who are not aware he exists. 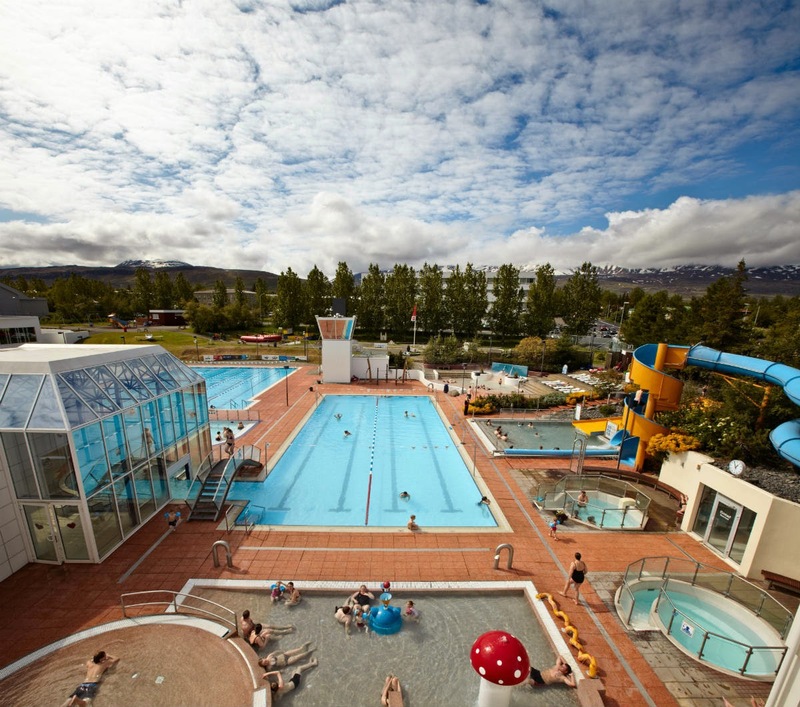 This biographical novel takes us to Bessastaðir and Thingvellir, and through Reykjavik in the 1970s and intermingles with personal and family anecdotes. Set between Great Britain, Australia, and Iceland, the book leads us to reflect on memory, family, uprooting, identity and what we call "home." A delightful discovery. Gísli Gíslason Oktavius, known as Gísli of Uppsala, was born October 29, 1907, on a farm in Sélardal in the fjord Arnarfjörður, in the Westfjords of Iceland, where he lived until his died on 31 December 1986. His father died in 1916, and Gísli remained on the farm with his three brothers and his mother, who died in 1950. As a young boy, Gísli did not like school and quickly looked at the outside world as a hostile and unpleasant place. He lost contact with his brothers when they left the farm, but their children sometimes came to visit, as well as other family members. 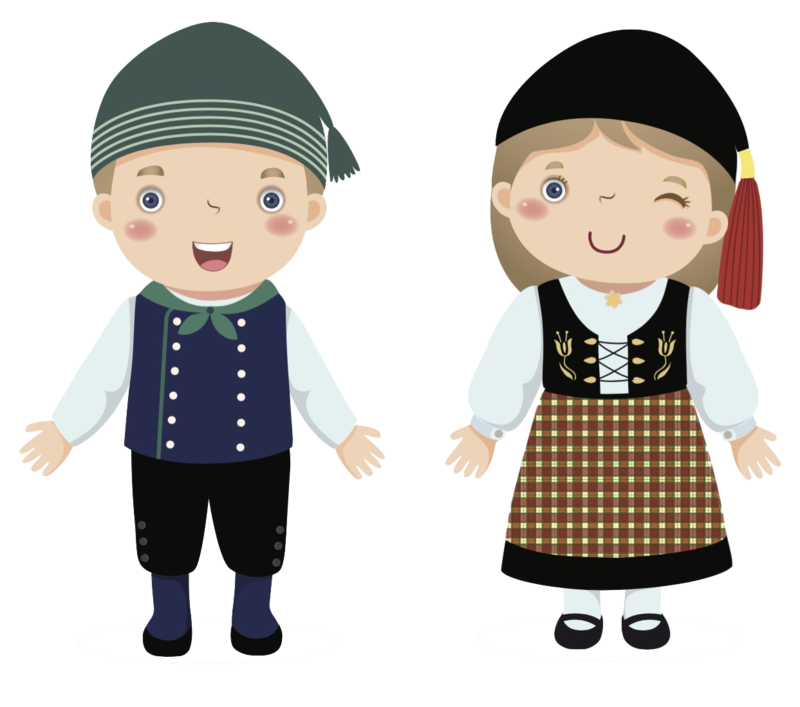 Gísli loved reading and learned music (he played the organ) and to speak German. 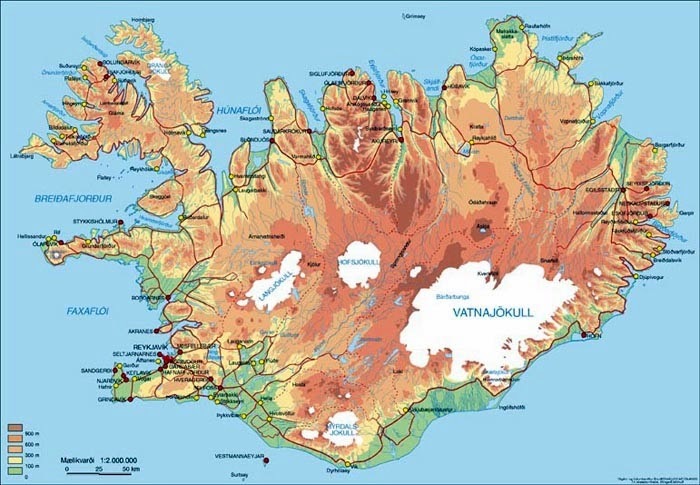 He wrote poetry and was a member of the Literary Society of Iceland. Gísli lived alone with his animals, his music, his books, and his poetry. The journalist Ómar Ragnarsson made a short documentary about the life of this bachelor, living in solitude and simplicity, in the depths of an Icelandic fjord. Ingibjörg Reynisdóttir was inspired by all these sources to write a delightful book, and that rings true.